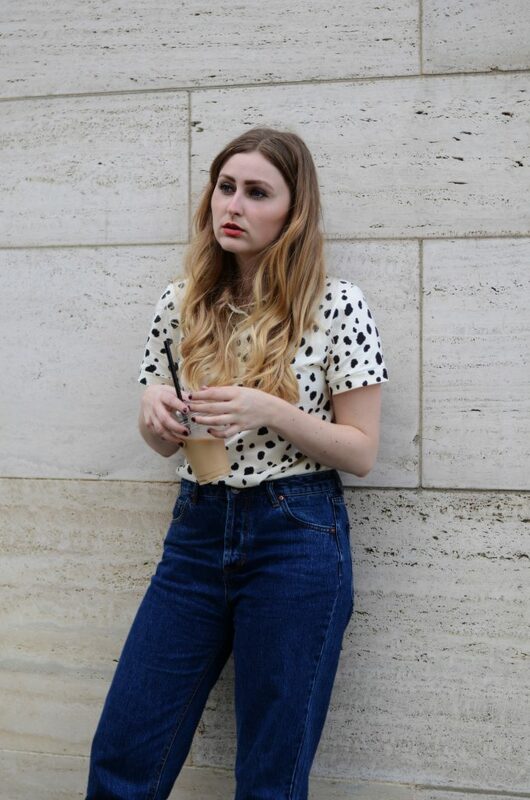 As it was my 24th birthday last week, I wanted to get myself a little something and found this cute dalmatian printed polo shirt by English brand People Tree. While the polo shirt usually reminds us of our fathers and their tacky golf outfits, the 2017 revamped versions with fun patterns and better fabrics are definitely more appealing. Although the Austrian designer could not attend the show herself, she made sure to show off the perfect ethic summer styles for next year, inspired by traditional Hungarian trachten. BERLIN, Germany – With Mercedes Benz Fashion Week taking place in the charming old department store „Kaufhaus Jandorf“, the backdrop could not be more Berlinese. The green wallpaper is crumbling, wires are hanging from the ceiling and the floor is ripped out. 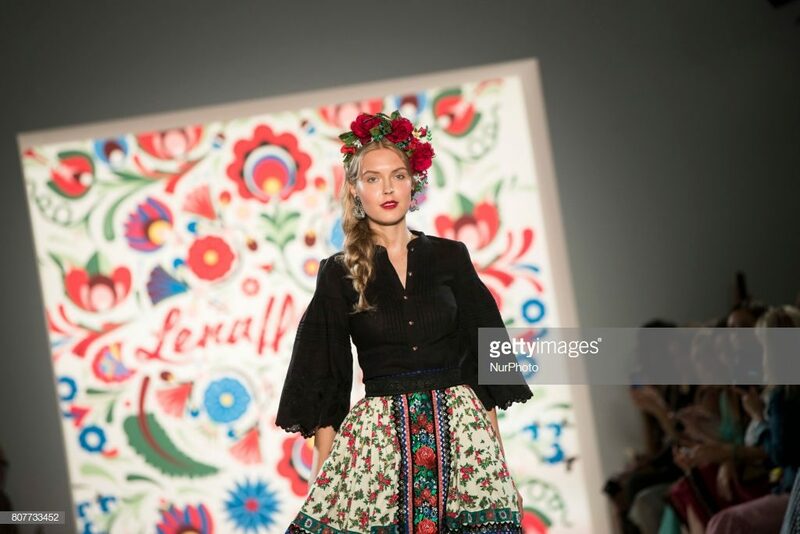 Still, Lena Hoschek managed to bring her notorious fifties retro chic to the rustic runway and took us on a journey to Hungary with her new spring/summer 2018 collection „Kiss me, Piroschka“, which was shown on Tuesday, 4 July 2017. It’s no surprise that silhouettes have to be reinterpreted every once in a while, and although I am all about wide clothes, as seen in my last post, a little cinched waist never hurt nobody. With the fashion world drowning in chokers, gucci belts and those bold waist belts you tie together like a karate kid, I could not resist and got myself this little belt with crochet flowers by Austrian-English brand Sabinna.